The Music Circle goal is to provide musical fun and mutually encouraging fellowship. It is a nonjudgmental practice environment for musical participants of all skill levels, a place to build motivation, skill and ones musical repertoire. The meeting times are particularly friendly to seniors starting new or renewing his or her former musicianship. Progress not perfection is the goal. Personal enjoyment and mutual improvement are the first orders of business. The circle welcomes all player levels from beginners to performers. All musical instruments are welcome in the music mix. 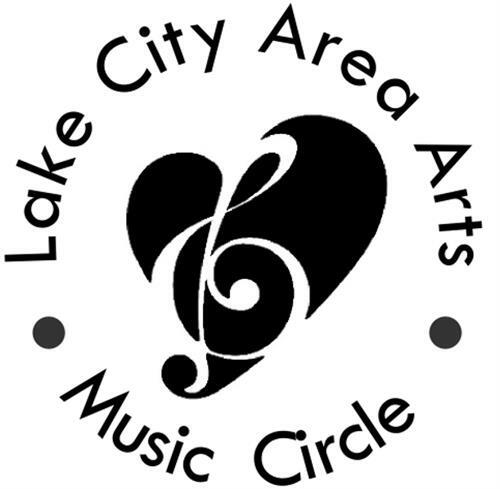 The music circle mitigates performance anxieties by generally playing without an audience except for family members tolerant of hearing practicing mistakes. The music circle has no dues but pays a $10 per week room rent and is financially self-supported by voluntary contributions from its members.